If you are looking for ways to reach your 2019 financial goals, whether it’s saving money or earning more, these apps can help! Read about the six apps that improve your finances and increase your supplemental income. Who doesn’t love a little extra cash? You can use the extra money towards savings, paying off debt, or having a fun night out! Ibotta (total earnings $275) – Ibotta is the ultimate cashback app. 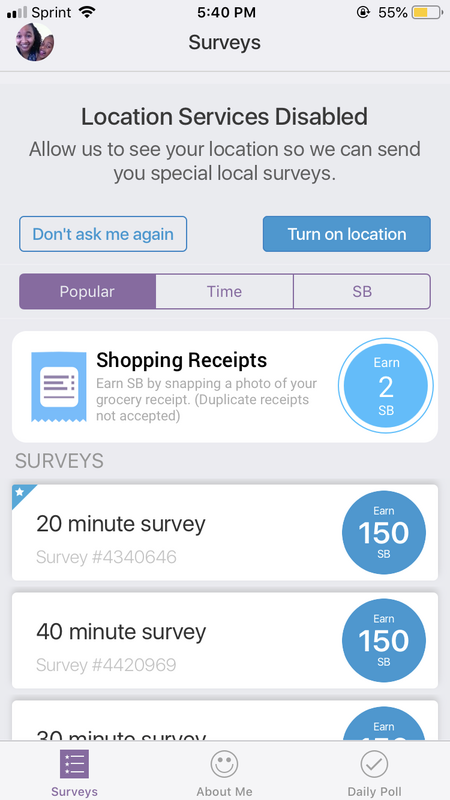 Use my referral link, https://ibotta.com/r/amiwdpl , and get $10 just for signing up and redeeming your first offer. You can use it as an app on your phone or you can use their website. 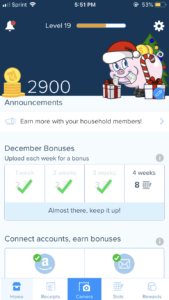 You can earn cashback from grocery stores, mass merchandisers (Wal-mart, Target, etc…), department stores (Macy’s, etc…), Uber, online retailers such as Amazon, Blue Apron and so much more. 2. 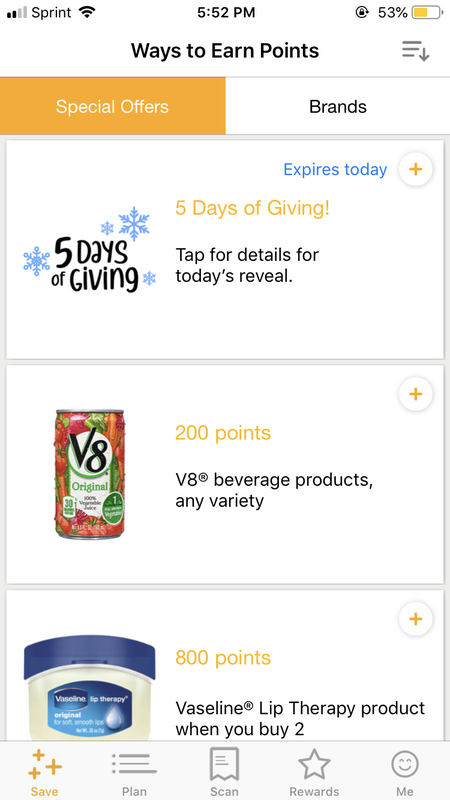 Fetch Rewards (total earnings $20) – Scan receipts from grocery stores and earn points towards giftcards (Amazon, BestBuy, AMC, Sephora, XBOX, Athleta, Aeropostale, Itunes and the list goes on) . Use “XK8QT” for 4000 points after your first scan (you can redeem a reward at 3000). 3. Receipt Hog (total earnings $50) – Very similar to Fetch Rewards but you can also earn points towards real cash! 4. NCP Mobile Panel – Scan the product barcodes, scan the receipt and get point towards $25 or $50 giftcards for Amazon or OverStock! 5. 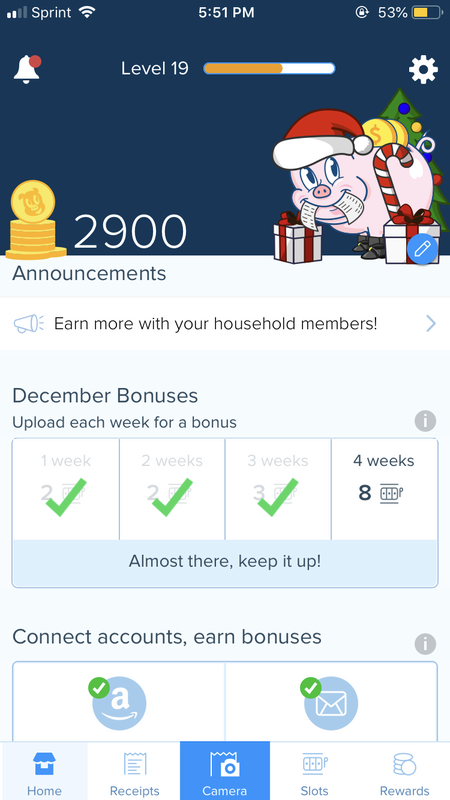 Swagbucks (total earnings $828) – Swagbucks is not only an amazing survey site but also a cashback app as well. You can scan your receipts, answer a few questions, and get cashback/points you can redeem for real cash or giftcards. 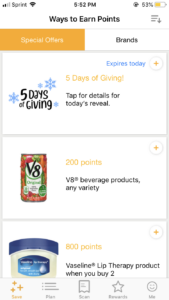 You can also download coupons, redeem coupons for savings and also earn points towards cashing out. You can also get cashback from online shopping! 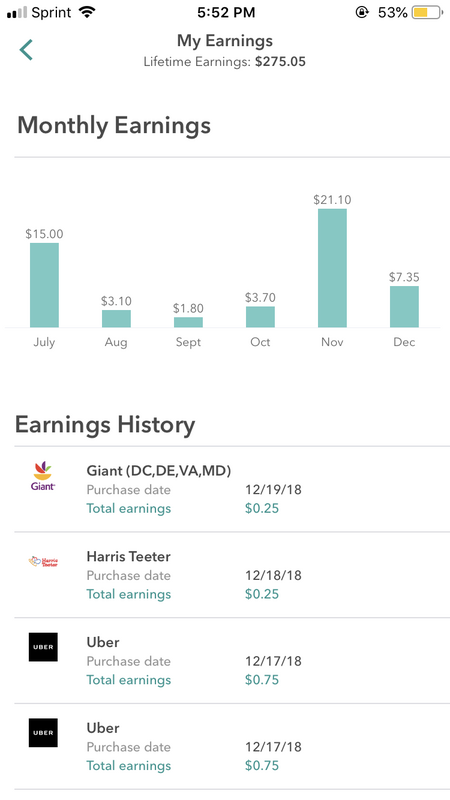 Swagbucks has remained one of my favorite sources of online income since 2014. I’ve earned $828 from this site alone. 6. 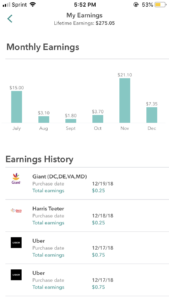 Ebates (total earnings $108) – Ebates is a great source to earn cashback online from a variety of retailers such as: PacSun, Walgreens, Etsy, Abercombie & Fitch, JCPenneys, Macy’s, Sephora, Microsoft, Puma, Verizon, Gymboree, Old Navy, and many more.